An event planner is someone who is tasked to make sure that all the details of an event are in their proper places and that an event happens and runs smoothly. It includes management, not only of people but funds, resources, and materials as well. Event planning is considered to be one of the most multitasking industry as it relies on different factors for a single event to be well executed. There are a lot of items in an event planner’s checklist, so that is why certain skills and abilities are needed for you to be one. 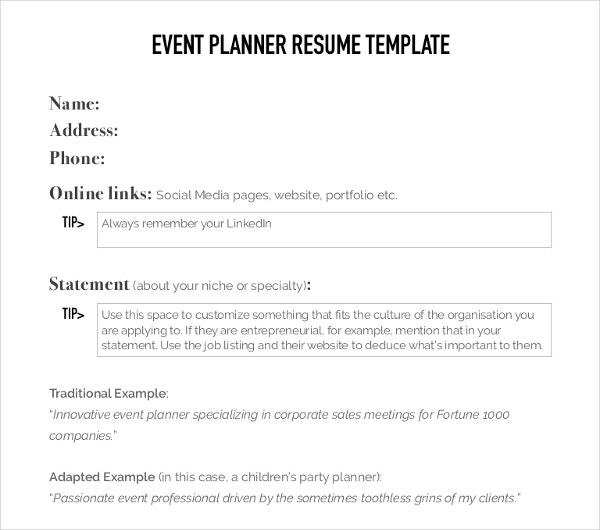 If you want to start a career in the event planning industry, use the résumé templates our website offers to build your professional profile. 1. Who Needs Planning Anyway? Soft openings of new businesses, among others. 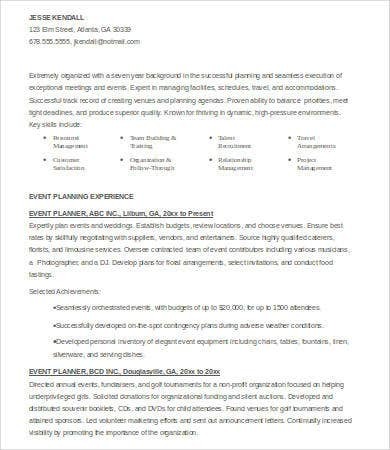 If you want to apply for an event planner post, we have samples of event planner résumé templates that you may download and use. 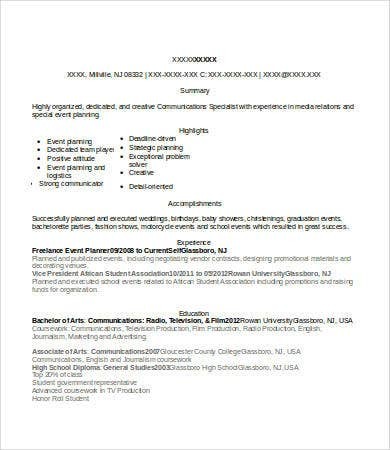 Our website also has in stock a wide array of photographer résumé templates. 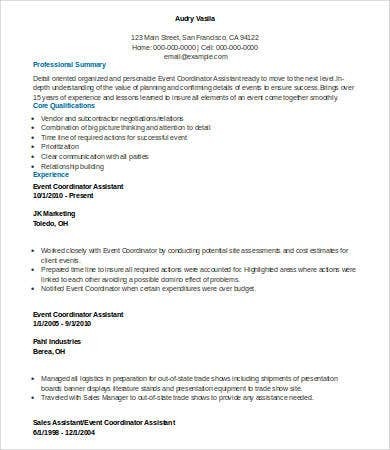 Our templates are ready to download for free and available in Microsoft Word and PDF formats, so the only thing you need to do is select the template of your choice, modify them suit your needs, and start sending out your résumés to prospective employers. 2. 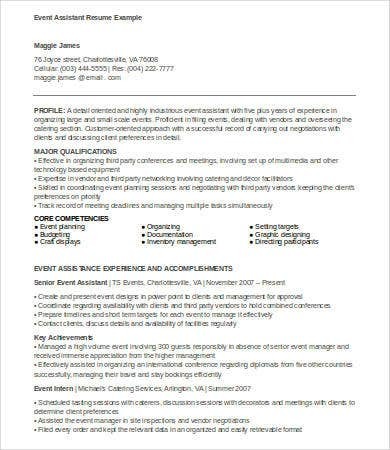 What Skills Do I Need? 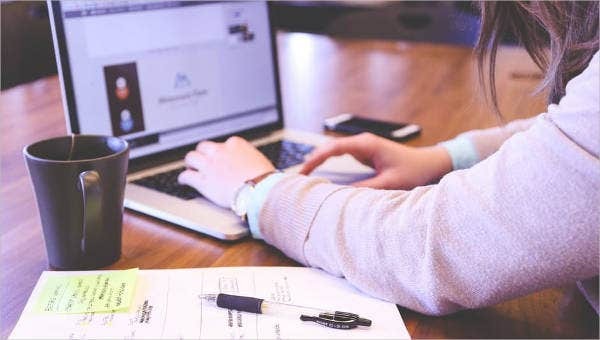 Being able to track the details are easy for these event planners by keeping a timeline of the things that they need to do and a checklist so that they will be able to know if a certain task for the event is already done. It may be chaotic if an event happens with the event planner not being able to do what is expected of him or her. Once an event has already transpired, we should always be thankful for the planners that made all things happen. 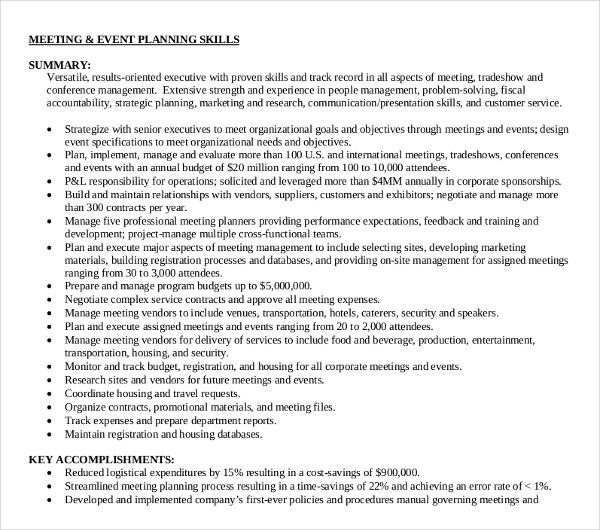 An exemplary professional résumé may help you land a job in the events industry. 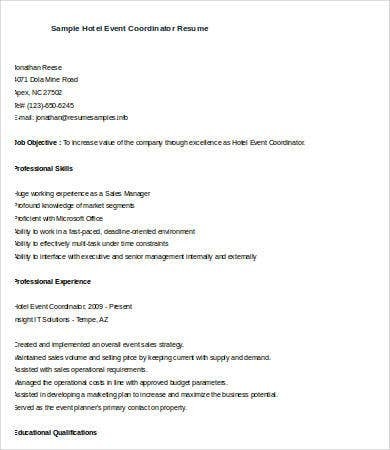 Try using the downloadable formats and samples that our website offers in the provided link as it can give you references on how to make your own résumé.